I had Steve in to fix/repair another company's work.. a job badly done and failed before it was finished. 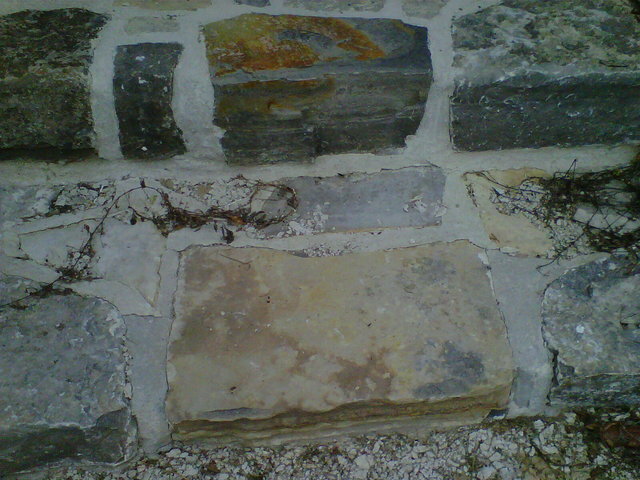 The prior contractor said he would come back and fix it when better weather came along. Over a year later and 30 emails he never came back. 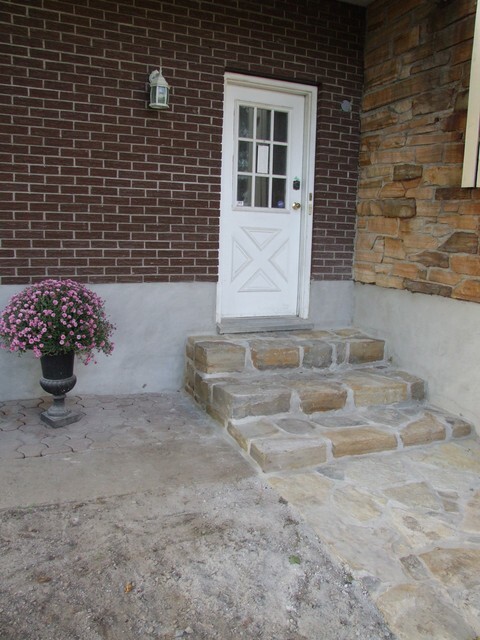 Not only did Steve fix the work - he re-did it all - disassembled and re-started my stone stairs and landing.. for less than the original price I paid to have it installed. Quality work at a reasonable cost - I'd recommend him to anyone.. and as a bonus he showed up when he said he would, started when he said he would, finished when he said he would and didn't change more than he quoted.. and did more than expected.. pretty hard to find a contractor of this calibre. EXCELLENT SERVICE - GENIUS IDEA AT A VERY REASONABLE RATE. 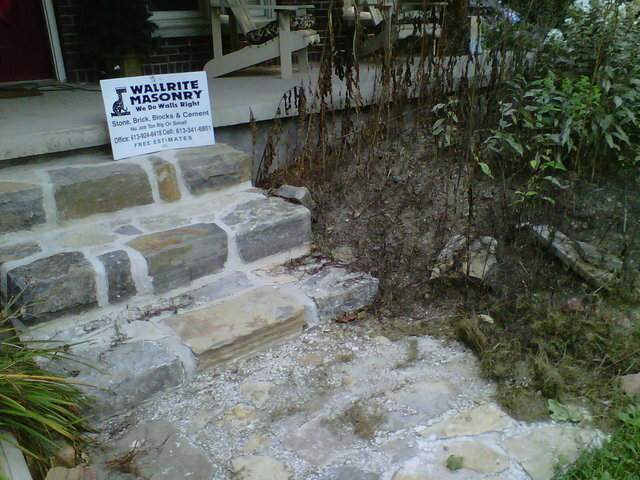 SHOWED UP ON TIME, DELIVERED ON TIME, NO ISSUES WITH LEAVING A MESS BEHIND OR POOR WORKMANSHIP. FANTASTIC SERVICE. I HAVE WOOD WINDOWS WHICH ARE EXTORTIONATE TO REPLACE AND SINCE THERE'S NOTHING WRONG WITH THE FRAMES.. JUST A LITTLE MOISTURE.. THIS WAS A FANTASTIC WAY TO RESOLVE THE ISSUE WITHOUT THE EXPENSE. IN ADDITION, I HAD SEVERAL WINDOWS REPLACED BOTH IN THEIR ENTIRETY AND JUST THE SEALED UNITS.. HE DID GREAT WORK AT A FAIR RATE AND AGAIN IT WAS A PLEASURE TO DO WITH THEM.. NO HASSELS.. FRIENDLY STAFF.. BEST LUMBER IN TOWN AT PRICES BETTER THAN HOME DEPOT AND BETTER QUALITY. HELPFUL SALES STAFF AVAILABLE TO SERVE YOU WITHOUT SEARCHING HIGH AND LOW.. AND IF THEY DON'T HAVE IT IN STOCK, THEY'LL FIND IT FOR YOU. NEVER CALL ANYONE ELSE -THIS GUY KNOWS HIS STUFF.. AND I'VE BEEN THRU A COUPLE BEFORE HIM.. EVEN HAD MFG REP OUT TO MY HOUSE. HE KNOWS ALL ABOUT SOLID FUEL FIRED APPLIANCES AND KNOWS EXACTLY HOW THEY SHOULD WORK.. AND HOW TO FIX THEM IF THEY DONT. HE DOES EXCELLENT WORK AT A REASONABLE RATE. Fantastic guys - do great work.. and know their stuff.. Ontario Electrical Review Officer was here 3 times to check on their stuff and never found a single issue. Never a problem with them - had only 1 issue and it was resolved immediately without any hassles and the issue itself was of little or no consequence to their work - just something that was forgotten on the very long to do list. 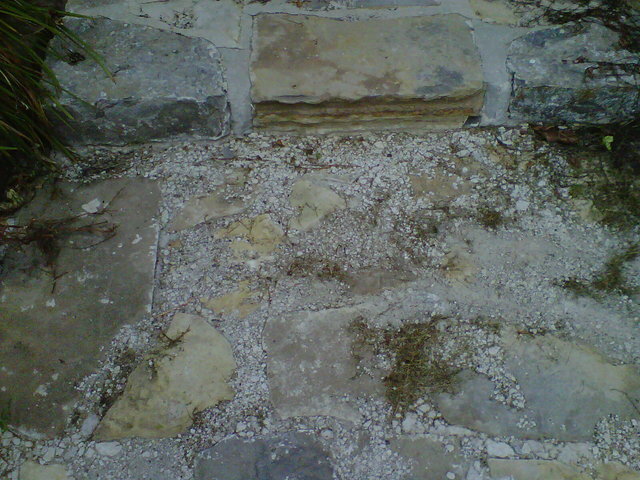 Sub-standard work - spalling heaving lifting stones.. water under stone work. He was well aware of the issue prior to getting paid and assured me he would return to fix it when the weather turned in the spring.. He has never shown up to fix anything.. never _ told me he would over and over and never did - 35 emails and text messages and even showed up twice to look at it and never lifted a finger to fix anything. 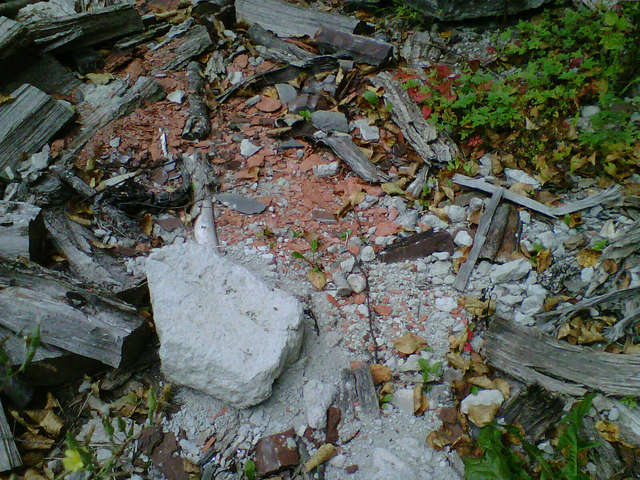 He also left a mess behind for me to clean up.. a big mess.. concrete, bricks, stones all over the place. He said he would clean it up.. but didn't do that either.